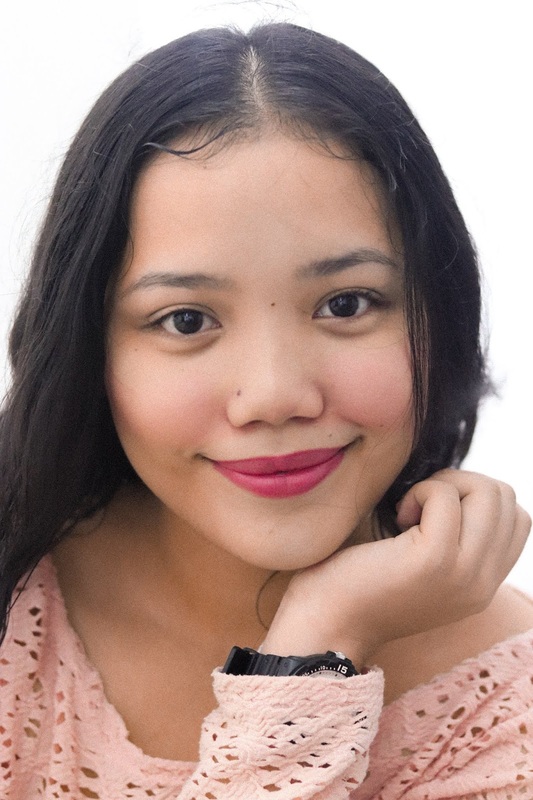 I’m a kind of girl who doesn’t know how to put a make-up because I am too lazy to learn and for me, a lipstick can already do the magic. I’m thankful that lipstick was created because for me it is the easiest way to make myself look presentable to everyone. 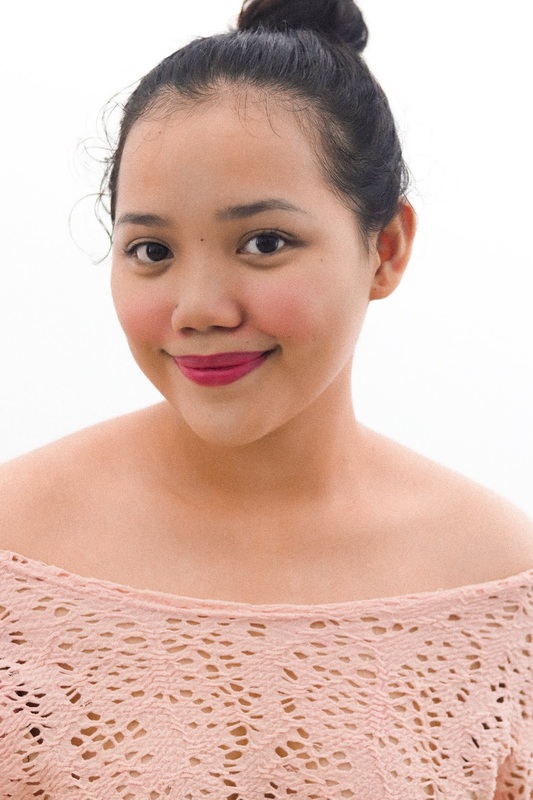 With just a swipe of lipstick on my lips, my look can actually change to something more. 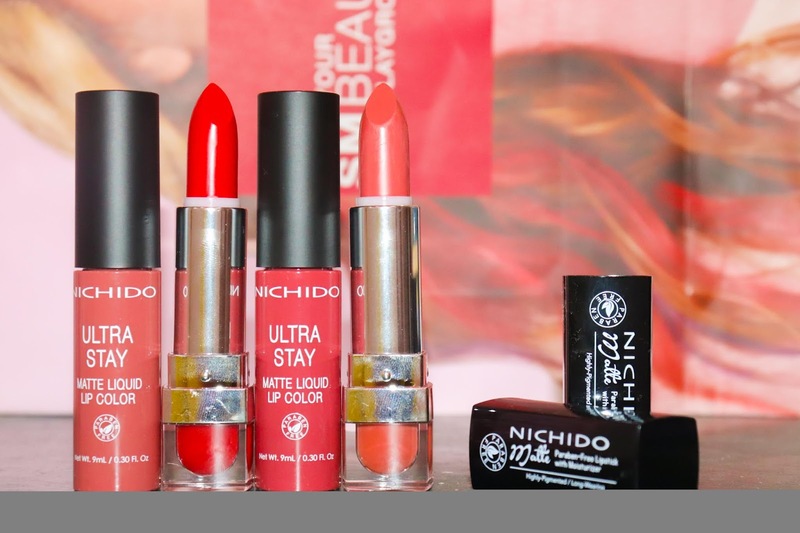 It can improve my look by giving a color to my face since I am very pale person. It also help me to boost my self-esteem because of the intimidating look that it can project to the people I passed by. 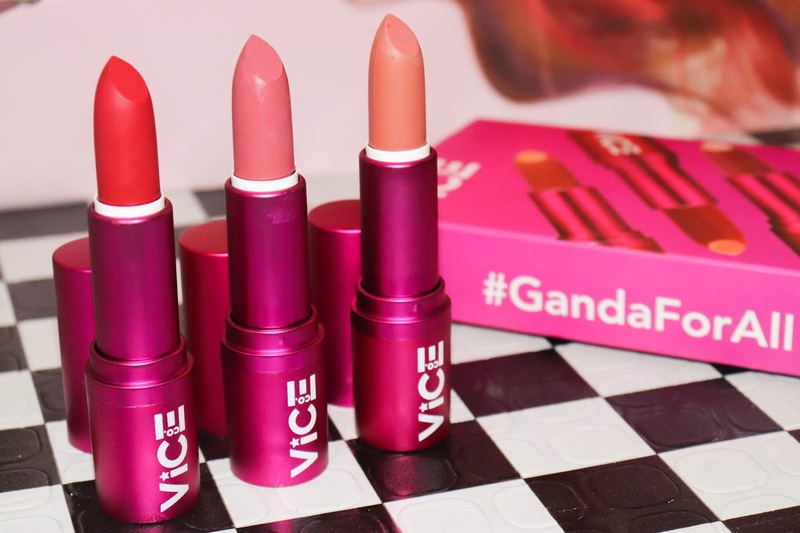 Whether you’re out to hoard because you want to reward yourself, stock-up on your go-to lippie so you would never run out, or on the hunt for a new holy grail to explore more, you will definitely enjoy all the lipstick choices made available to you. 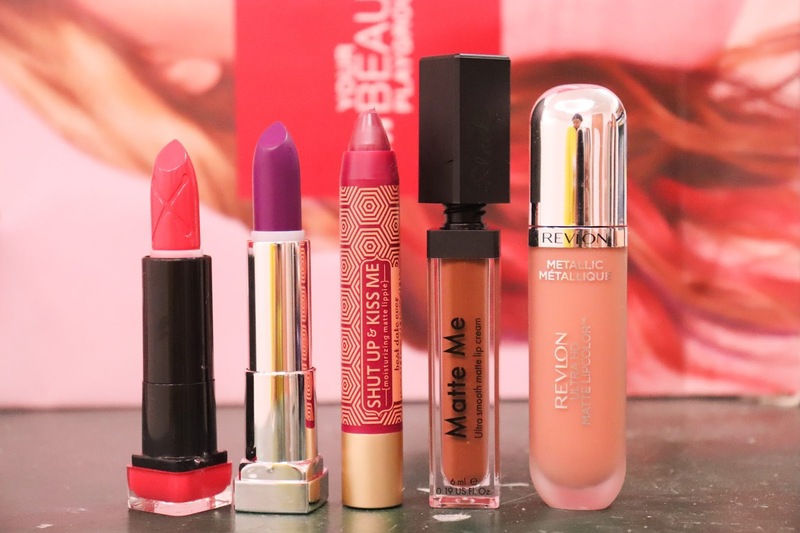 Don’t miss out this year’s hot lipstick deals from MAC, Benefit, Maybelline, L’Oreal, Revlon, Happy Skin, Clinique, Bobbi Brown, BYS, Max Factor, Cover Girl, and more! Tag your mother, sister, friends, or even you boy/girlfriend with you and enjoy these beauty deals all throughout September. 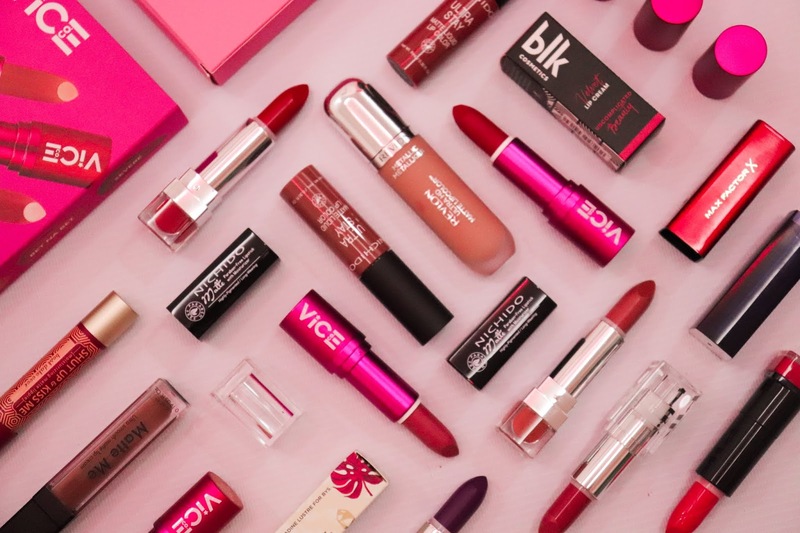 Get the most out of this year’s hottest lipstick sale because you only a day left to play with all the best lippies SM Beauty has to offer. Don’t forget to share your experience by using the hashtags #SMLipstickFest and #SMBeautyPlayground. SM Beauty will surely love to hear from you! 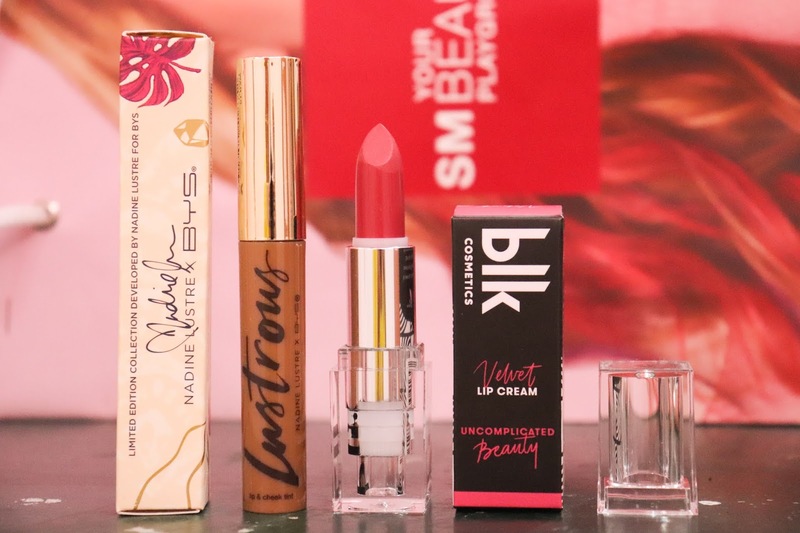 Also visit SM Beauty Store’s Facebook page and Instagram @smbeautyph for the latest updates. Ready your arms and happy swatching! !